In this episode of the Peak Performance Podcast, I speak with Ann Zuccardy, who is a brain injury survivor turned speaker. I hope you enjoy this episode and please share below! In this episode of the Peak Performance Podcast, I chat with one of my mentors and top experts in the psychological aspect of peak performance. Dicken works with high level business executives, individuals, and couples on how to get the most “juice” out of life and do their best when it means the most. 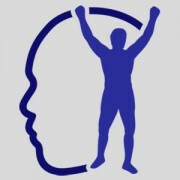 In this episode of the Peak Performance Podcast, I chat with National Champions, Lauren Embree and Olivia Janowicz of the University of Florida about the mental game. Follow Lauren and Olivia on Twitter! Feel free to leave your comments below and share! In Episode 9 of the Peak Performance Podcast, I chat with the great Carling Bassett, former World #8 tennis player, and Ford Fashion model. In this episode of the Peak Performance Podcast, I speak with quadruple amputee, Jorge Dyksen and his parents on the mental side of life and how happiness and success come from the inside. Enjoy this long-awaited episode! Share below. 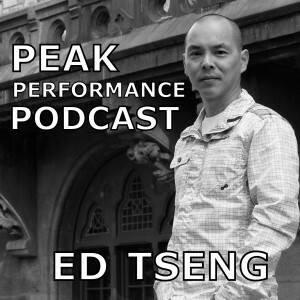 In Episode 7 of the Peak Performance Podcast, I speak with my good friend, Garret Kramer, author of “Stillpower” and the forthcoming, “Path of No Resistance.” He is also, in my opinion, the top mental performance coach on the planet. I truly enjoyed talking with him about the missing link in the mental game today in the sports world. Simple, yet game-changing. In Episode #6, I interview my newest hero, Richard Bernstein, a blind attorney, marathon runner, and ironman athlete. I don’t know about you, but I loved hearing Tim talk about the mental game. Share below! ESPN said Ruth was the first athlete to achieve international fame, beyond sports. In 1920, Babe’s first year with the Yankees, he hit 54 home runs which was more than the entire roster of all the other teams in the league besides the Philadelphia Phillies. Sports has never been the same since. 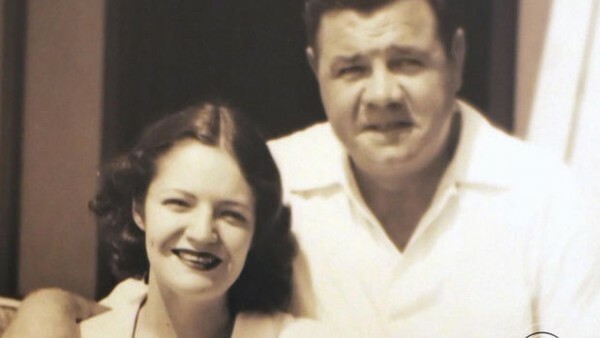 What was the real Babe Ruth like? Did Babe Ruth get nervous? Did he actually call his famous “called shot”? Was The Babe talented, or did he just work hard? People often ask me, “If you could go back in time, who would you like to spend time with?” My answer is usually, “Babe Ruth!” Unfortunately I don’t have a time machine, but this podcast is the next best thing. Don’t miss this one-of-a-kind interview! Like it? Share it below!